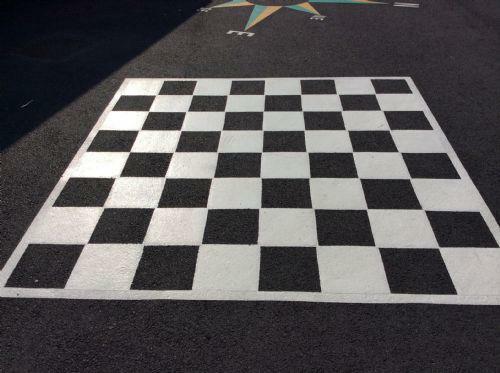 In August 2014 the school added new playground markings to the playground. 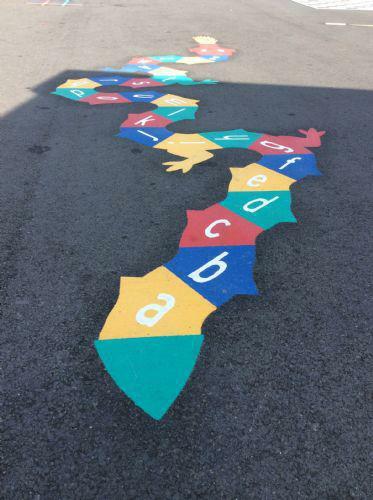 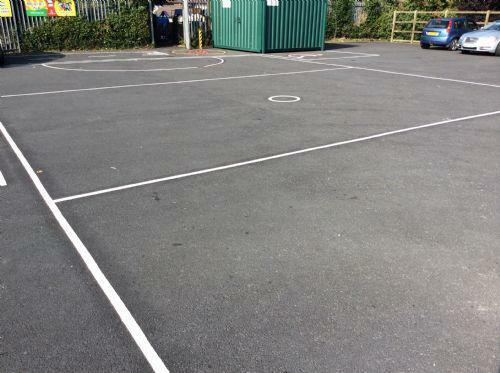 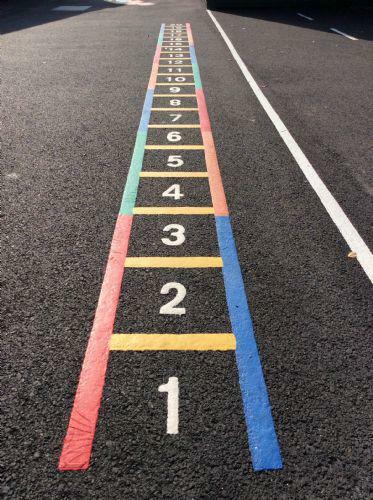 Pupils will have the opportunity to play a range of games on the colourful new markings. 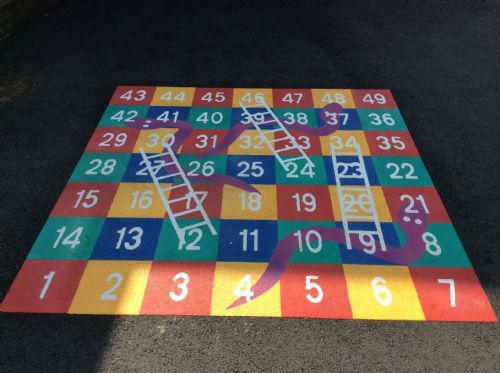 The markings include a chess board, snakes and ladders, netball court, number ladder and a small road network for the bikes.